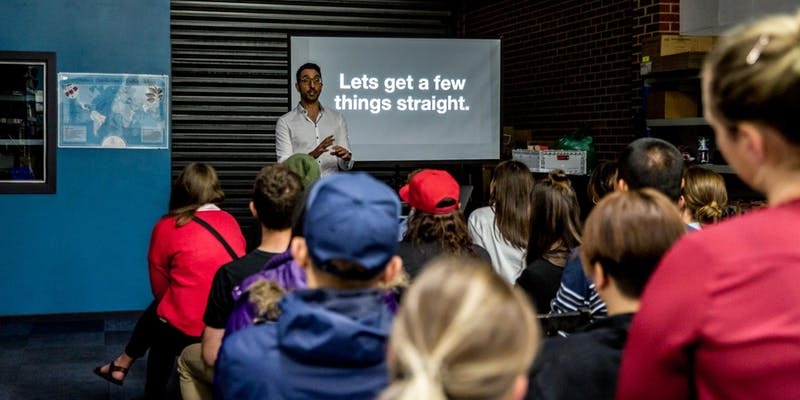 MELBOURNE, Australia – Caffeinate your Coffee Business with Nadi Elias during Melbourne Coffee Week 2019 is an event designed for roasters, cafe owners, managers and baristas who want to improve their business, make more profit, and accelerate their journey to success. Nadi Elias is set to deliver an insightful, inspiring and caffeinated event to share with you the steps you need to take, right now, to make your business more profitable. Get your notebook ready, because you’ll be leaving with some inspiring action points to implement. Nadi is a growth accountant specialising in working with cafe and coffee entrepreneurs. He heads up Melbourne advisory firm Equus Partners and is addicted to specialty coffee and business. Best known for helping Coffee and Cafe Entrepreneurs boost profit, cash, and business value to not only keep the doors open but open more doors to opportunities. In October 2017, Nadi launched his book Count More Beans: 7 steps to making more profit, having more cash and maximising the value of your cafe. Since launching his book, cafe owners and coffee professionals from around the world have praised the book’s guidance and approach. Places are limited. Tickets are available for purchase from Eventbrite.